If you like yoghurt and green tea ...you will definitely love this! Everyone knows that yoghurt is good for health especially the plain ones. I decided to make something more special than just eating plain yoghurt with fruits . 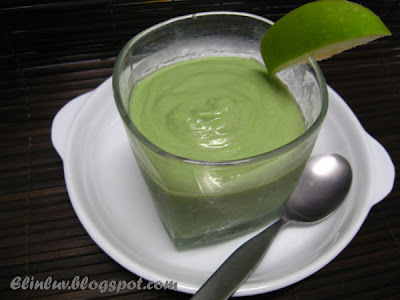 I make green tea pudding using this plain yoghurt and it turned out to be refreshing and healthy. Boil 250 ml water with the agar agar powder. When the agar agar has dissolved, off the heat and add in the green tea. Use the whisk and whisk till the green tea powder has integrated together with the agar agar mixture. Pour the yoghurt into the food processor and add in the agar agar mixture and blend till well mixed. Pour into individual serving cups and chill the pudding for 30 mins or more before serving. I am a great tea fan! The pudding looks so light and delicious! That looks and sounds healthy...green is always healthy isnt it? hey, so healthy pudding... this must be your new invented recipe again! Very Creative! This is a winner! 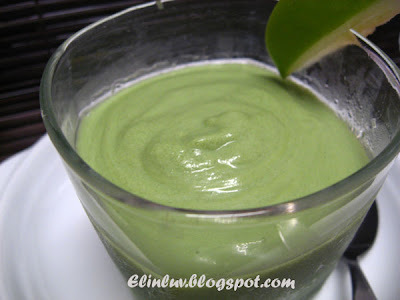 I have used China grass(agar agar) but with green tea and yoghurt! Wonderful! Yummy....I like anything green tea so thanks for sharing Elin! Durian tree in Brisbane???? Either you are mad or I'm not aware of that fact! This is worth trying, green tea is one of my favourites too. Thanks for sharing. Very unique and lovely, Elin. I will love to give this a try. 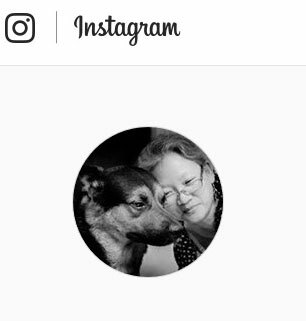 Unique - and gorgeous photos. 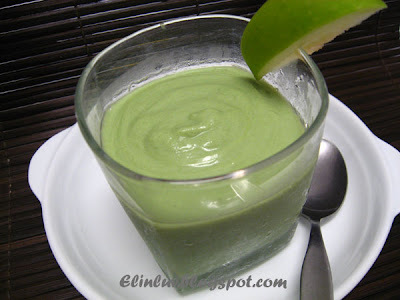 now, another great recipe with green tea powder! i've gotta take some more afford to find it in a grocery store! Oh ya, this is healthy indeed! A refreshing pudding to start a day. Hi Ivan...haha thanks for dropping by to drool ;p she is isn't she...tell her that when you comment on her blog so that she knows she is blessed LOL! I love everything in this recipe! I must make this!